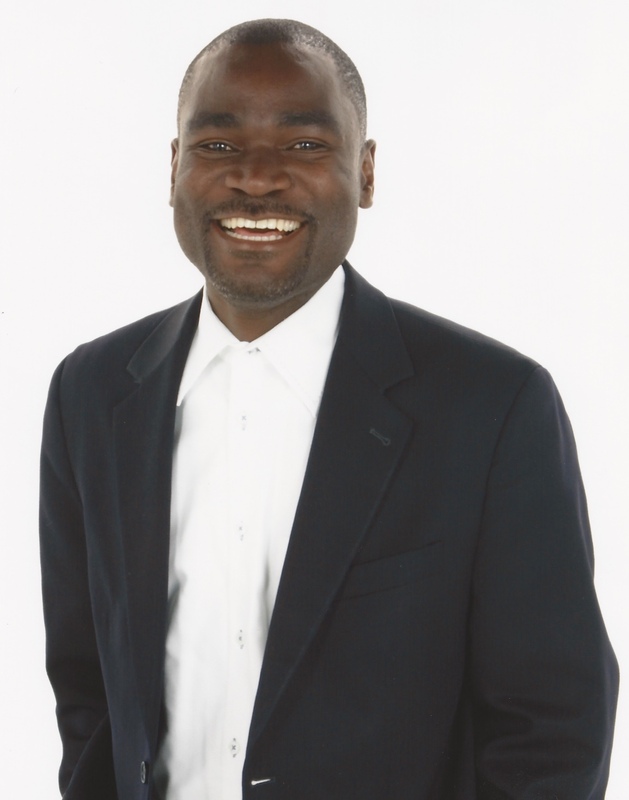 One Zambia One Kapokola: Hichilema, Edgar Lungu and the defence of democratic freedoms | Elias Munshya, LL.M, MBA, M.DIV. Hakainde Hichilema can be quite upsetting sometimes. Just when President Lungu is trying to settle in his presidency, there appears Hakainde Hichilema making it difficult for President Edgar Lungu to shine. Just a few days after an increase in the price of paraffin, petrol and diesel, HH took it upon himself to “rub it in” by going into our compounds and meet the people that are directly affected by the increase in fuel prices. 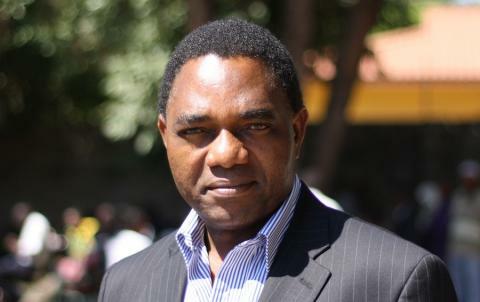 Hakainde Hichilema’s message seems to be simple; he is going into Bauleni, Kanyama and Mandevu to try and explain to the people what his UPND party stands for and what it can do. He is also claiming that he is visiting compounds to get in touch with the alleged suffering of ordinary citizens. Doing so does seem to be a great effort on his part. He has to leave the incredible comfort of his multi-billion-kwacha house to visit with the everyday people. Hakainde’s visits are quite damaging to the “Ifintu ni Lungu” government. In fact, regardless of who was president, it would still be hard and challenging for them. But unless HH commits a crime, he has every right to visit any compounds in our country. HH has every right to go to Milenge, visit Mongu, cycle in Chadiza, drive in Chazanga, or “gandula” in Katete. Zambia belongs to HH as much as it belongs to President Lungu. President Lungu does not own Zambia more than HH does. As such, it is quite ridiculous and absolutely unacceptable for the Zambia Police to use force to prevent HH and his sympathizers from going to meet with ordinary people in the compounds. With due respect to the Police commander of Lusaka, she was wrong to hold that HH needed police clearance to go to Mandevu. Actually, not even the Public Order Act gives police the powers to stop a citizen of our republic from visiting Chawama, Bauleni or Kanyama. Requiring police permission to go to SOWETO market belongs to the old and tired regime more barbaric than our times. The said police commanding officer is not a typical “kapokola”. She is an educated young woman with academic and professional credentials that are an envy to many. And yet in spite of all these credentials she still went on to infringe the free rights of a citizen of our republic. Zambia is not a police state. 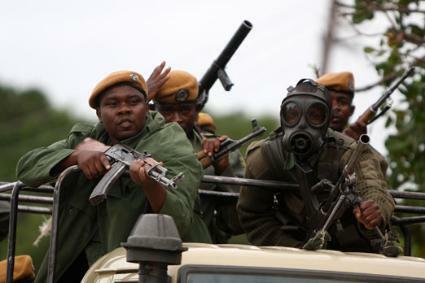 Zambia is not a military state. We do not need permission from the security forces to enjoy the liberties of “amayendele”. I must appeal to the Lungu government to be reasonable in the exercise of their power. Just a few weeks ago, the Police and Immigration Zambia raided churches and disrupted worship services in the name of enforcing immigration laws. I objected to that action. Today, they are now stopping citizens from visiting compounds unless they have prior police permission to do so. We all should find such action to be absolutely unacceptable in a free nation. Abena Zambia tebasha iyo who need to check in with slave-masters before going to the market to buy tomatoes. Democracy flourishes in an environment of voluntary competition. Politicians must market themselves freely. It is the people of Zambia who would ultimately pick the winner. While we can only have one president at a time, this should not be taken to mean that once a person becomes president, they must then infringe on the rights of others to aspire for the presidency. As long as Zambia remains a democracy, we shall always have people envying Plot 1. That is a fundamental issue we cannot derogate from. For people to wish they were in Plot 1 and for people to aspire for Plot 1, they must do so in a way that is both democratic and reasonable. As such, the police services should not be seen as hindering that natural democratic liberty. If we are saying that we are One Zambia One Nation, there is no better way to demonstrate our unity, than by giving space to each other. Even if it inconveniences us, democratic ideals must be followed to the letter. This is more reason why we should all express our displeasure at some innuendos from the ruling party that seem to suggest that Zambia should become a one-party state. Wynter Kabimba as Secretary General of the Patriotic Front several times intimated that Zambia was going to become a one-party state. But where is Wynter now? He is promptly head of a political party called Rainbow Party. I wonder what could have happened to the colours in his Rainbow had the PF remained the sole party in our republic. Just as we condemned Wynter then, we do condemn senior members of the PF who are currently promoting a one-party state. This perhaps could explain the reason why the police are so hard on Hakainde Hichilema. Is it a plot to usher in a one-party state? I believe very sincerely that Zambians do not want a one-party state. I believe that Zambians want to listen to all politicians so that they can make up their minds about whom to vote for. I believe that all this talk about a return to a one-party state is nothing but noisy hullabaloo that would lead to nowhere. I also believe that once we hold true to our promise of democracy we will find it appropriate to let politicians campaign freely without let or hindrance. I have great faith in the Zambian people. In next year’s election, the people of Zambia will be given another opportunity to choose a leader. This year, they went for Lungu. And I am one of those that supported Lungu’s candidature. This is how democracy should work. I trust the people of Zambia to make an informed choice about their future next year. In order to do so, the people of Zambia should be allowed access to Hakainde and to the many others aspiring for the presidency. Chaining HH just doesn’t make sense at all. 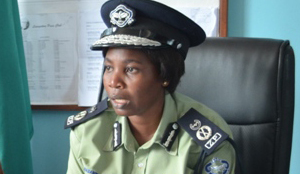 The Police should respect the Zambian people to make informed choices about their future. We don’t need ba kapokola to make choices for us or to prevent us from making a particular choice. Long live our republic, and may God bless it faithfully. standard inhfo ɑ pesrson provide οn your guests? Inspiring story there. What occurred afteг? Even HH needs protection from the same people in the compound nt so?.